All of you know that Football is the one of the beautiful game in the world. There is only one god in football that god is Cristiano Ronaldo. He had scored many goals in football than other players. 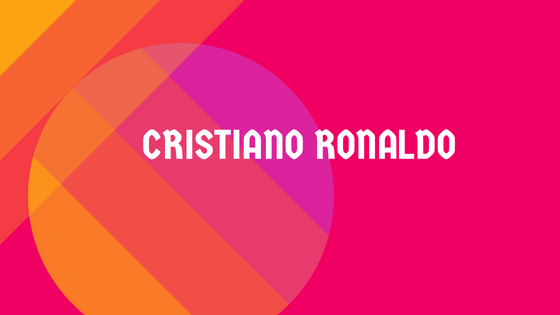 Cristiano Ronaldo has the most followers in all social medias. Who Is The God of Football? He first played for Clube Desportivo Nacional of Madeira and then transferred to Sporting Clube de Portugal (known as Sporting Lisbon), where he played for that club’s various youth teams before making his debut on Sporting’s first team in 2002. According to Forbes, Cristiano Ronaldo took home $93 million in 2017, $58 million of which was salary and bonus paid by Real Madrid. Ronaldo’s earnings made him the highest-paid soccer player for the fourth year in a row and the highest-paid professional athlete of 2017. 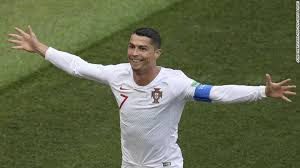 According to Celebrity Net Worth, as of 2017, Ronaldo’s net worth is an estimated $400 million.